As we transition into spring many of us want to leave the pasty fairness of winter behind. 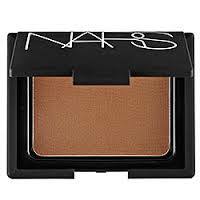 Now mind you, a nice bronze glow can give a more healthy appearance to the skin, but only if the tone is bronze not orange. 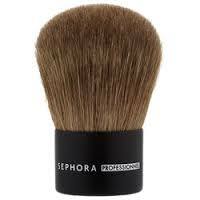 If the desired application is a deep bronze then use a Kabuki Brush which is denser.